Italian text of the Commedia with the Longfellow and Mandelbaum English translations and the Commento Baroliniano. 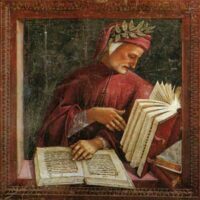 A new online commentary composed for Digital Dante by Professor Teodolinda Barolini. A unique digital edition of the Commedia that enables users to search, analyze and understand its many instances of intertextuality. 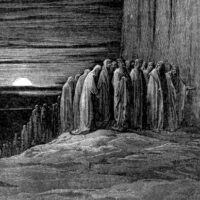 A small collection of Dante’s works in their original Italian, as well as English translations by Richard Lansing and Andrew Frisardi exclusive to Digital Dante. 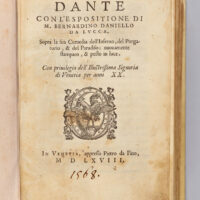 The origins and history of Ugo Foscolo's 19th-century edition of Dante's Commedia.